2. suitable for curved oppvlakten like the deck of a boat or the roof of an RV . 3. With proper installation it is suitable to run over it. 4. equipped with 0.9 m cable and MC4 connectors . 5. 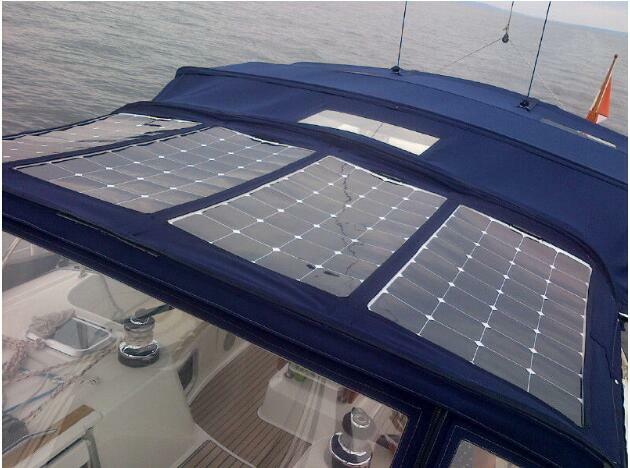 All our flexible solar panels are made up of Class A high efficiency Sunpower U.S. solar cells. 6. If you need mounting holes in center and corners we can do according to your demand. 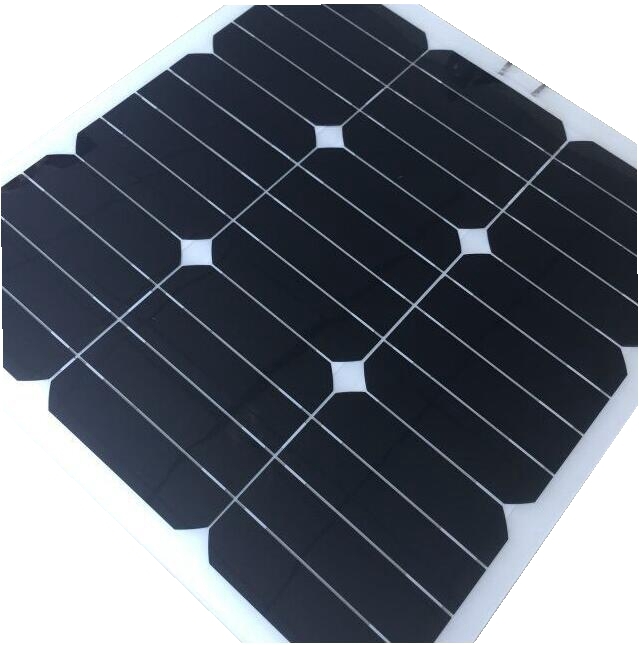 ♥ We can also custom-make the flexible solar panels according to your specific requirements. 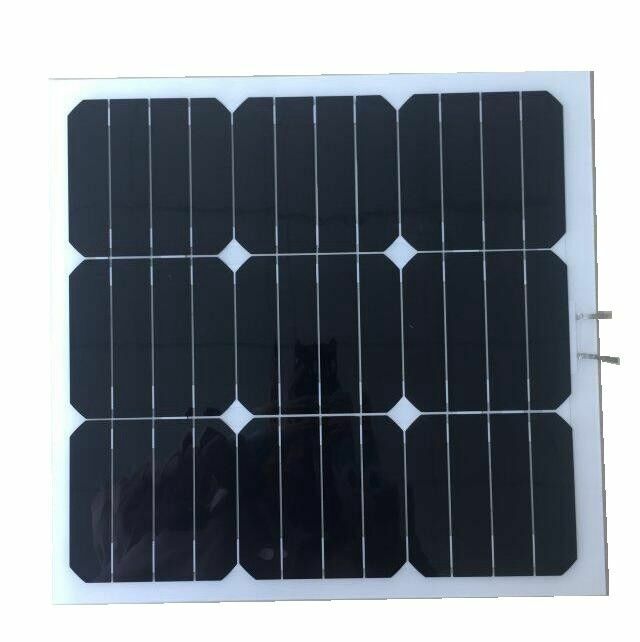 We can make from the minimum 6.5watt each panel to the maximum 370 watt each panel. ♥ Such flexible panels can be widely used on marine, boat, sailing-boats and holyday-houses, yacht, RV(recreational Vehicle), caravans, camping cars, mobile homes or portable chargers, etc.